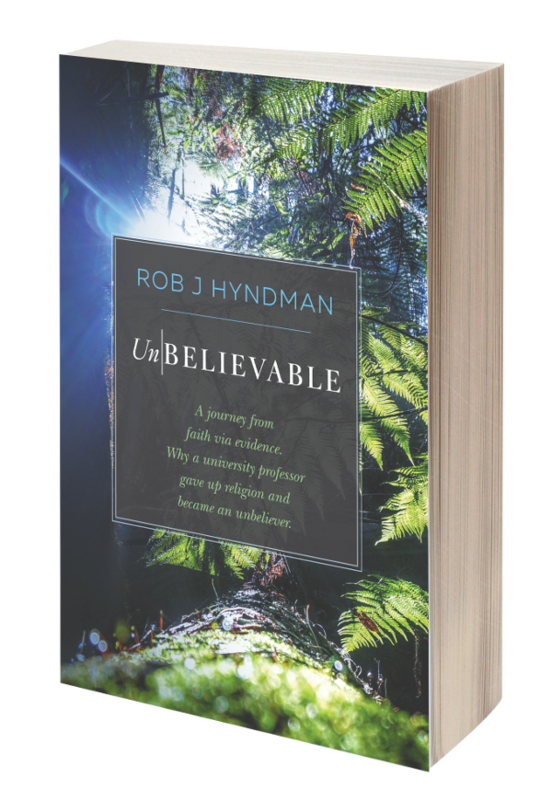 Ex-Christadelphians will be meeting up again with Lawrence Krauss, next Sunday 3 November, when he visits Sydney Opera House for the Australian premiere screening of his new movie 'The Unbelievers.' You can also meet with Lawrence in Canberra Australia 5 November and watch the movie. Email me ex-Christadelphians@hotmail.com for details of what we have planned.